Here are some of the beautiful pieces of homework that have been brought in to school over the past few weeks. 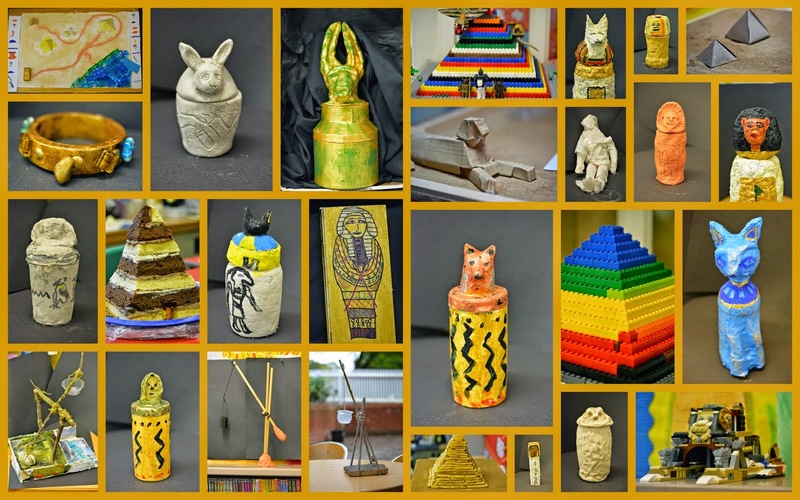 The children have clearly enjoyed spending their time making these Egyptian artefacts and learnt lots along the way. There are also many pieces of written work on display in the classroom, so please do pop in and have a look at them all.